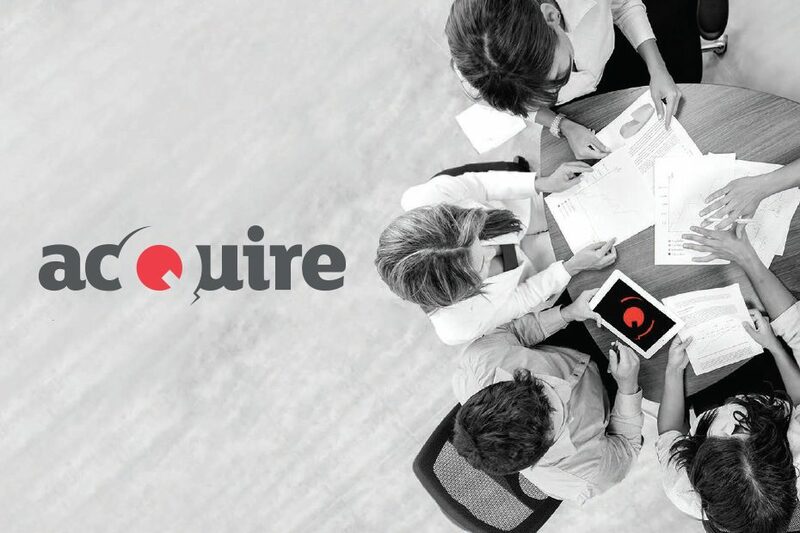 A new partnership between acQuire and REFLEX will bring access to timely, verified and accurate sub-surface information to the fingertips of GIM Suite users. Perth, WESTERN AUSTRALIA – 27 September 2017 – acQuire Technology Solutions Pty Ltd (acQuire), a market-leader in geoscientific information management software solutions, and REFLEX, a pioneer in the development of downhole data acquisition systems, announce a partnership to integrate their innovative technology products. The integration of acQuire’s GIM Suite and REFLEXHUB-IQ™ will vastly improve efficiencies to speed up the data pipeline by removing manual bottlenecks and providing a transparent, seamless data exchange through a secure web link. In addition, consistent and rich meta-data provides a chain of custody for information from the field to the database.